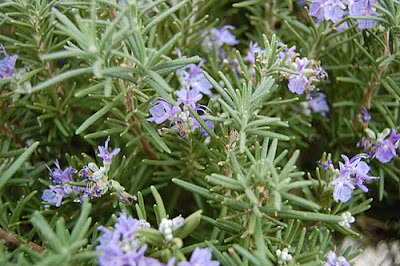 As far as it's aromatic qualities go, Rosemary is, after lavender, one of the best loved plants. However it not only smells good, it is good for your health in many ways. 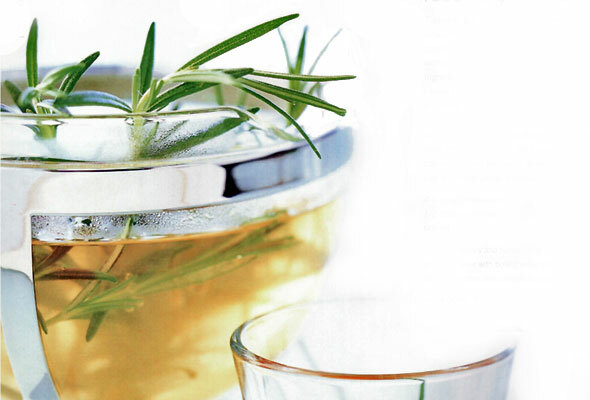 Rosemary has been known since ancient times to be very useful for medicinal as well as cooking purposes. The ancient Greeks considered it a sacred herb, and it has even been found in Egypt in the pharaohs' tombs. Originally grown on the coast of the Mediterranean and in Uruguay, it has now spread throughout Europe, North America and Mexico as well. How do you grow Rosemary ? The easiest way is to buy a plant from your local gardening centre. You can replant it into a larger pot to give it more room to grow, then keep it in a sunny spot outside in the warm months. In the winter you can bring it inside and it will do very well in a sunny window so you can enjoy it all year round. 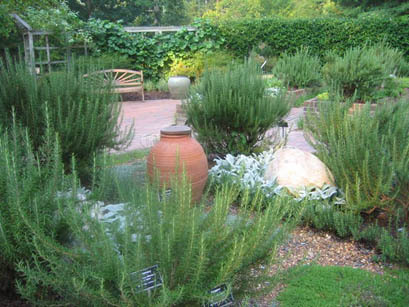 Rosemary is hard to grow from seed, so to get more plants you need to use cuttings. 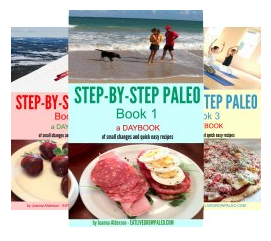 Here is an article that tells you how to do this. How can you use Rosemary ? Rosemary is used in many forms including the needles, the essential oils, and as capsules. 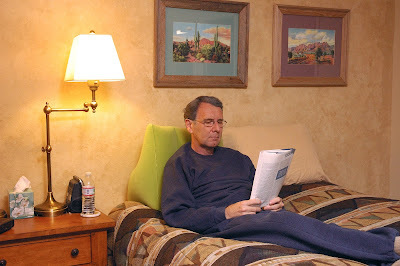 Above is one example of what is available. These are recommended as effective in abdominal disease, anemia, rheumatism, minor cardiac disturbances, biliary dyskinesia, and renal and rheumatic diseases. Before taking anything in capsule form, I always strongly recommend that you consult a naturopathic physician first. DO NOT self medicate. Even though herbs are usually safe, in capsule form they are very concentrated and can cause reactions. You want to work with someone who can advise you on this. Also if you are pregnant or have epilepsy or hypersensitivity avoid these completely. 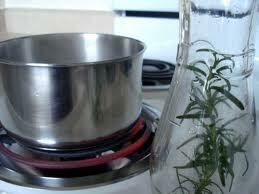 Boil as spoon full of rosemary in water. Strain. 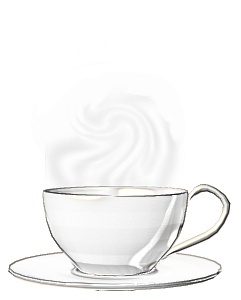 Serve warm with a slice of lemon. 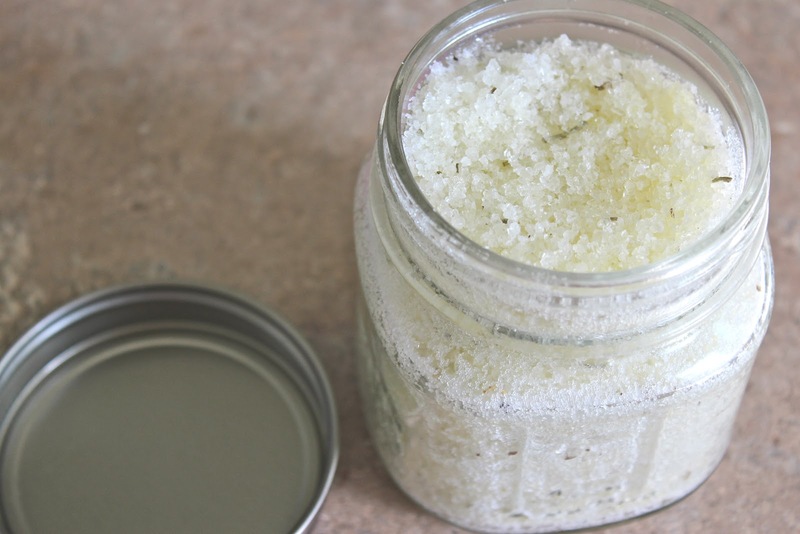 You can also mix some crushed rosemary into a jar of epsum salts, then use these in your bath. The combination of the rosemary and the salts will give you soothing stress relief as well as relief from muscular pain. If having bits of rosemary floating in your water bothers you, you can get the same effect by using a few drops of Rosemary essential oil. 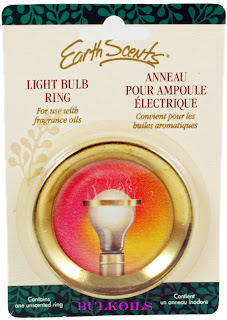 You can buy special metal rings that sit on a lightbulb and heat the oil, infusing the air with the scent. 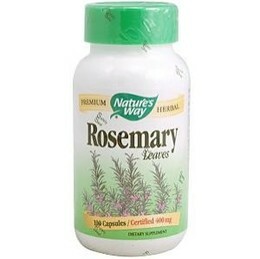 This is a great way to get the soothing effects of many essential herbs, Rosemary included. Alternatively you can just rub a bit of essential oil of Rosemary onto the lightbulb of your bedside lamp BEFORE you turn it on. This will help you get over a headache and sleep more restfully. Since rosemary is so soothing and helpful for sleep, it's a great ingredient in a herb pillow that you can put under your bed pillow. 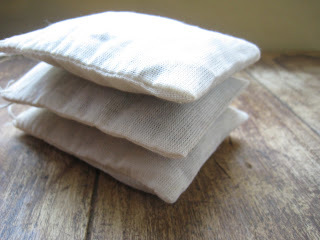 You can find detailed instructions on making a very simple herb pillow at http://frugallysustainable.com/2011/11/homemade-dream-pillow/ There is also a recipe for a combination of herbs that can be used as a filling, as well as a list of the benefits of each. 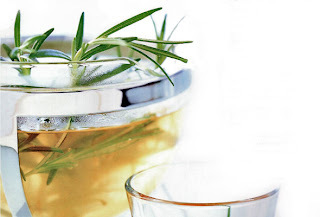 To make your own hair rinse, boil a handful of rosemary sprigs in a few cups of water. Cool, and pour into an empty plastic shampoo or conditioner bottle. 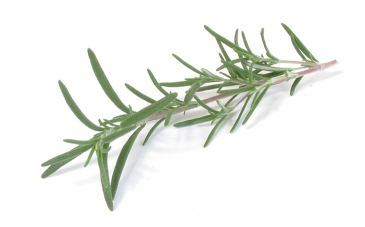 You could also pour it into a glass bottle and add a fresh sprig of rosemary, then just pour a bit into a cup when you want to use it. To use, massage well into washed hair. Leave on for a minute or two, then rinse. And of course, cooking with rosemary is a great way to use this herb as well. 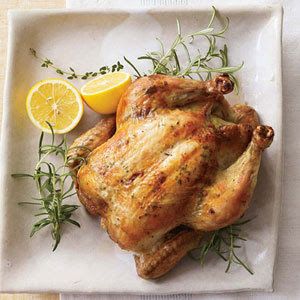 My roast chicken with lemon and rosemary is a perfect way to start. And whenever you roast potatoes make sure you add a spring of rosemary for great flavour as well as benefits. For that matter, you can add rosemary to any vegetables you roast. 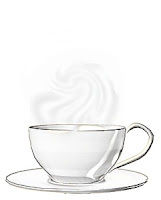 The aroma that fills your kitchen will have soothing and healing benefits of it's own.